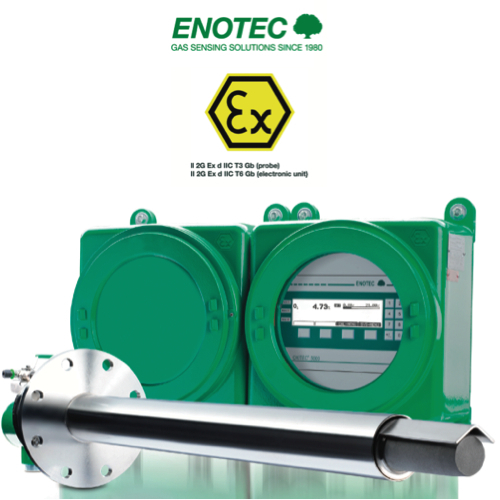 Safe, reliable and accurate are the main characteristics of the ATEX certified OXITEC 5000 GasEx. The proven OXITEC quality is integrated into an Ex protected system for safe operation in gas hazardous environments (gas explosion zones 1 and 2). Using the OXITEC 5000 GasEx, plant safety is enhanced while lowering emissions by controlling fuel usage in the combustion process. Also available is an DustEx solution for 02 measurements in dust laden environments.